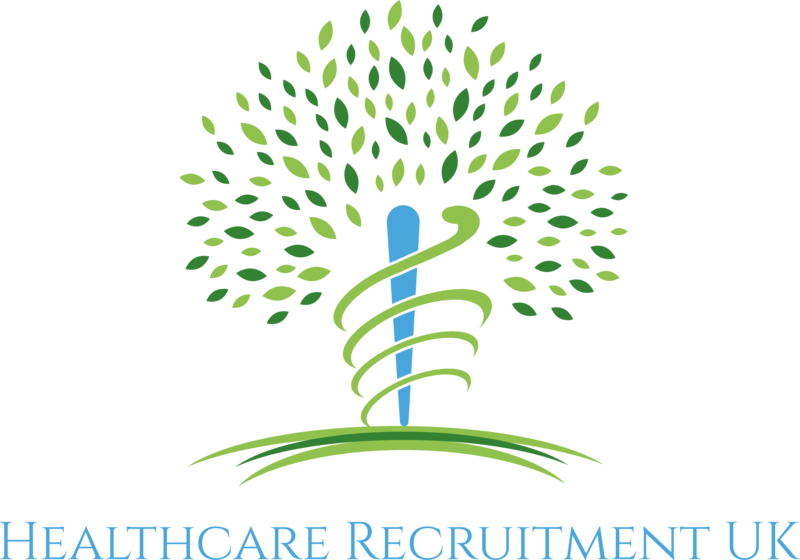 Healthcare Recruitment UK is a professional supplier of executive recruitment solutions. Our organisation was founded with the view of bringing proven executive search methodologies into the Health & Social Care arena. We offer a first class tailored service to our clients and specialise in the provision of permanent recruitment solutions that span across all levels of seniority throughout the healthcare sector. We take a high amount of pride in our work and consequently only work on results. Our core aim is to help our clients grow and develop strategically by becoming an outsourced partner of their business. The search campaigns we conduct are exhaustive – Due to our extremely proactive approach and the comprehensive library of resources our consultants have available to utilise, we can ensure that no stone is left unturned. Resulting in the best possible candidate being found for the vacancy every time. We provide a selection of tailor-made services to match our client’s requirements however the majority of our work is performed on a retained executive search basis – This is our speciality and also by far the most successful, professional and efficient way to recruit high quality candidates. Within our assignments we look to manage every aspect of the search, providing you with a distinctly personal, professional and confidential service whilst working strictly within your budget and timescales. A complete direct headhunting campaign spanning the entirety of the market focusing particularly on competitor incumbents. Utilisation of our extensive network within the industry to obtain valuable recommendations for key individuals. A full advertising campaign for each vacancy, which would be marketed on specific job boards to our industry but also to the more mainstream sites in order to gain full coverage. Full utilisation of the social media channels such as Linkedln and also the various job boards to identify and approach suitable talent. Extensive pre-screening and an in-depth interview processes for every potential candidate before being put forward. Obtaining and promptly relaying feedback from both Client and Candidate in order to create a transparent process. Closely managing and ensuring the smooth running of the offer, resignation and counter offer processes.